After Penzing now Meidling: We are moving to a new location! 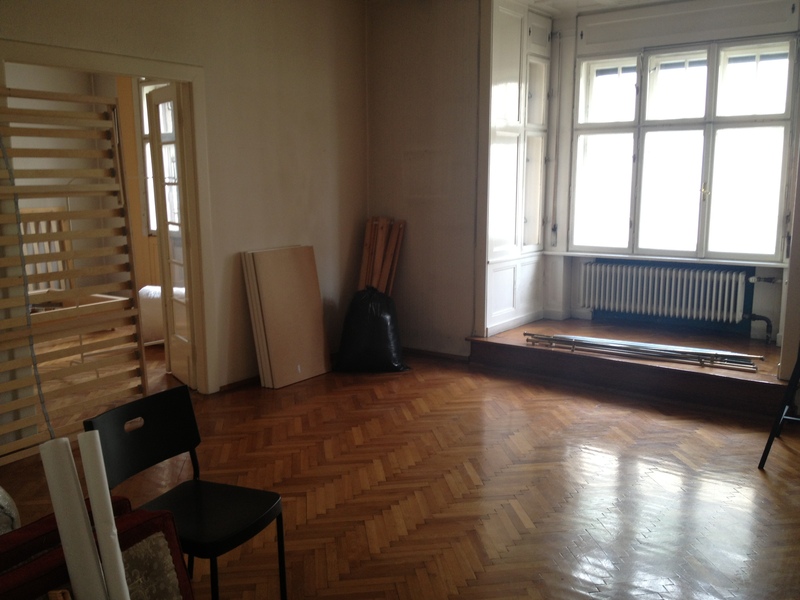 We say goodbye to our previous residence and studio house in Vogtgasse 28, thank you for having us! 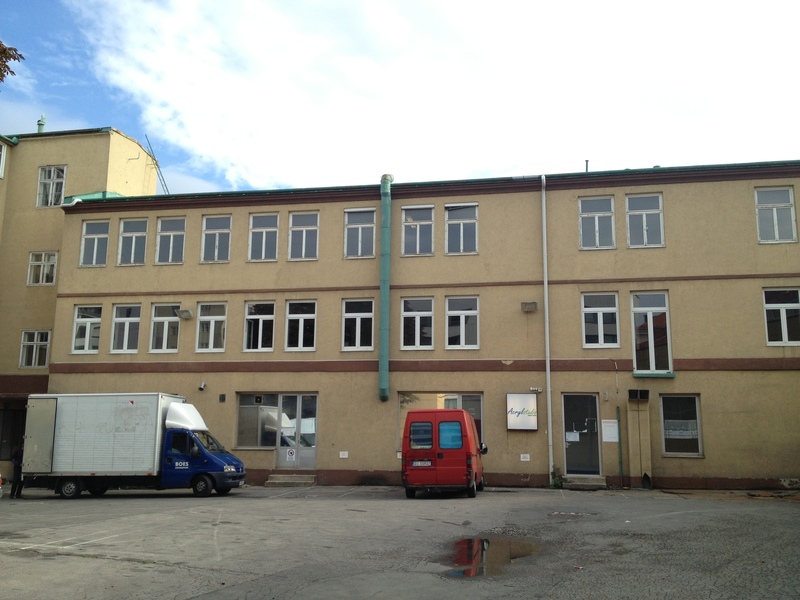 and a big hello to our new location in Hofbauergasse 9, in the 12th district of Vienna! Currently we are prepring the studios and apartments. The locations are provided by LIVGmbH. The fall residence period will start with 4 Artist in Residence and 1 Curator in Residence on September 23, 2013. The studios for local artists will be available from October on. Have a look at our Open Call for studios here.